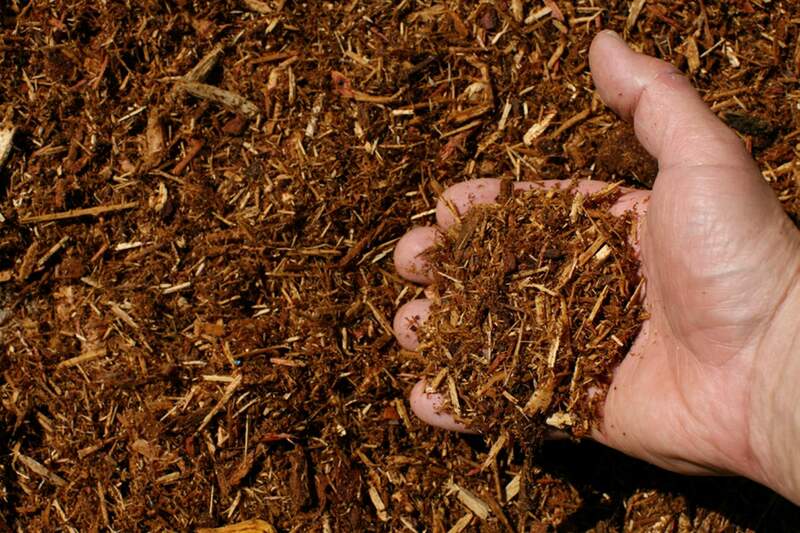 La Plata County will offer free wood mulch and will help load it into vehicles and trailers from 8 a.m. to 12:30 p.m. Saturday at Bayfield Convenience Center, 4496 County Road 223, in Bayfield. The Convenience Center accepts dry, brown yard waste, including tree trimmings, slash and tree trunks up to 8 inches in diameter. County staff will be on site with heavy equipment to load wood mulch into vehicles and trailers. The transfer station will be closed while mulch-loading is being offered. For more information, call Leslie Jakoby at 382-6376.